Stay up to date with our personalized blog. We share the latest activities, images, fun stories, and successful events that happen at Painted Warriors. 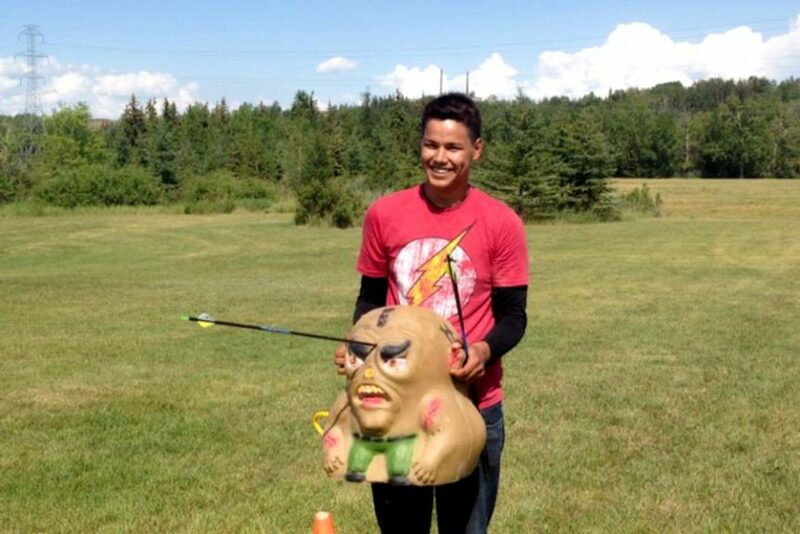 We had another successful archery event at the Alberta Indigenous Games. These games happen every two years. The games were started by Allan Ross, who had a vision of creating a healthy path for our indigenous youth. They promote physical, mental, emotional and spiritual balance, and every year we see more athletes for archery.